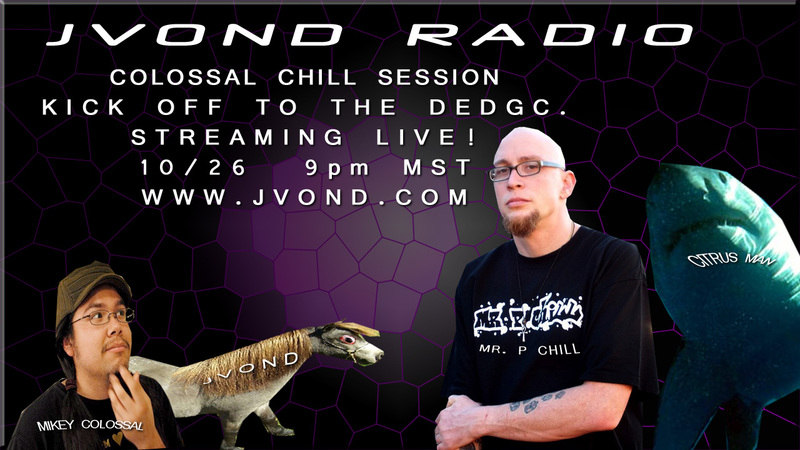 The Lysergian Sound Diplomats join JVonD Radio. Live video conference from Ojai and Hollywood along with chat rooms embedded into the stream make another first for the show. JVonD almost dies from coughing. Poster by Citrus Man.